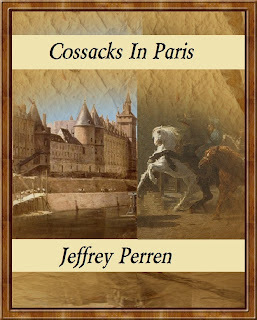 Cossacks In Paris is available at Amazon. Rebellious Breutier Armande, a rising young civil engineer in Paris, is drafted into the Grande Armeé on the eve of Napoleon's 1812 Russian campaign. On a scouting mission in St. Petersburg he meets Kaarina, a Finnish mathematician and daughter of the counselor to Tsar Alexander I. The pair soon fall in love. But Kaarina is betrothed to Agripin, a vicious Cossack and a favorite of the Tsar. When she refuses him, Agripin kidnaps her, aided by Kaarina's envious twin sister, Kaisa. At a time of Europe's brief, uneasy truce Breutier deserts Napoleon's army and the Tsar's employ to reclaim Kaarina. Dodging the vengeance of the world's most powerful rulers sends Breutier on a perilous quest to hunt down the era's most ruthless Cossack. Interweaving the characters' personal dramas with the epochal events of the following two years forms the core of the story. 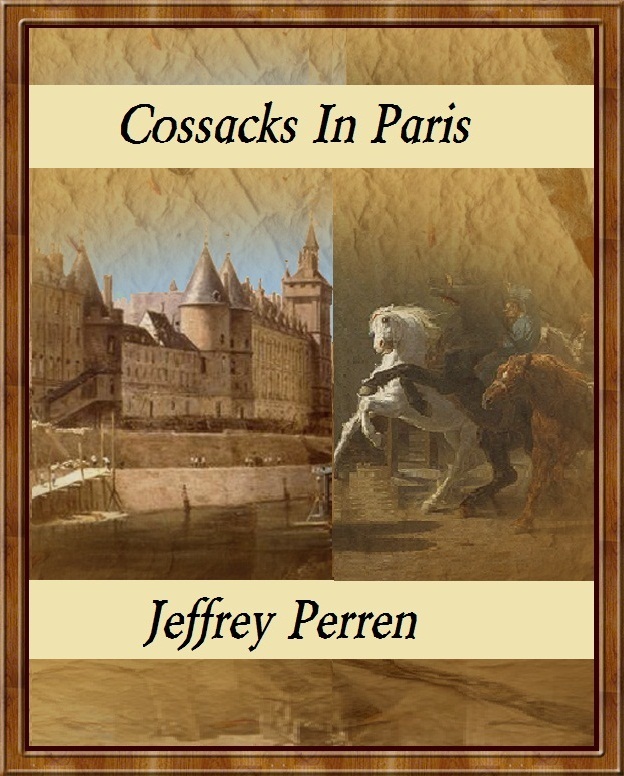 Historically accurate, the novel climaxes at the moment when, for the first time in 400 years, foreign armies invaded France, leaving behind Cossacks in Paris.